"We’ve had great success with the KnowBe4 solution. 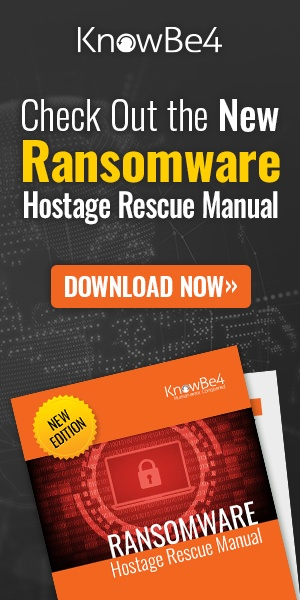 I think the key differentiator for KnowBe4 is the integration of the simulated phishing and analytics in conjunction with the Cybersecurity Awareness training. Also the training content is well done, relevant, and compelling. 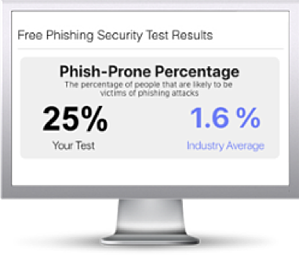 We are now working with KnowBe4 on an add on solution they call PhishER, which is essentially complements the Phish Alert Button used by our end-users to report suspicious e-mail messages. PhishER will allow us to automate the categorization and investigation associated with malicious e-mail reporting (91% of which are either SPAM or false positives). You can see the overall trend and the impact of the training over time. The simulated phishing actually serves as a training tool as well and allows us to target specific users/behaviors. We’ve just been very pleased with their services to date and I cannot say enough good things. How many of your users would click on a phishing link? Take the first step now and find out before the bad guys do. Plus, see how you stack up against your peers with phishing Industry Benchmarks. The Phish-prone percentage is usually higher than you expect and is great ammo to get budget.